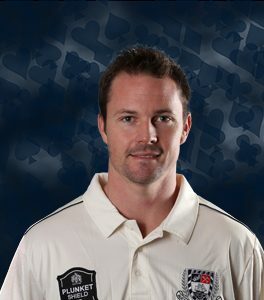 One of Auckland Cricket’s familiar faces has crossed the Tasman to join the NSW Blues as their bowling coach. 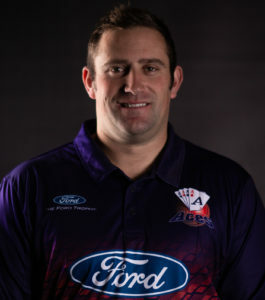 Former BLACKCAPS and Auckland Aces seam bowler Andre Adams has joined the NSW coaching set up working with Head Coach Phil Jaques. Auckland Cricket’s Professional Cricket Manager Simon Insley says Adams is a “massive loss” but hopes to one day see him back in the Auckland set up. 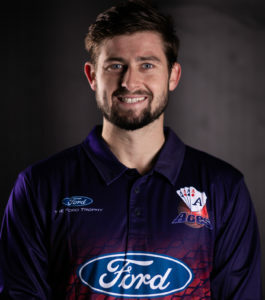 “The bowling group the Auckland Aces currently have and are continuing to develop is a testament to the work Andre has been involved in with Auckland Cricket High Performance,” said Insley. Cricket NSW General Manager of Cricket Performance David Moore said that Adams has a wealth of experience which would be important in a Blues squad with a number of young fast bowlers. “Andre was a fine cricketer for a long time and is now imparting that knowledge to the next generation of players,” said Moore. Jaques said that NSW was not only investing in quality players and support staff but quality people. “Andre comes highly recommended and we look forward to the significant contribution he can make across our squad,” said Jaques. Adams said he was excited to be joining Cricket NSW. “NSW cricket has a wonderful culture of success and I’m delighted to be given the opportunity help add to that culture,” said Adams. He believes he can bring a different perspective as bowling coach. “I’m not so much the technical bowling coach, I’m more how you manage situations and how you problem solve,” he said.